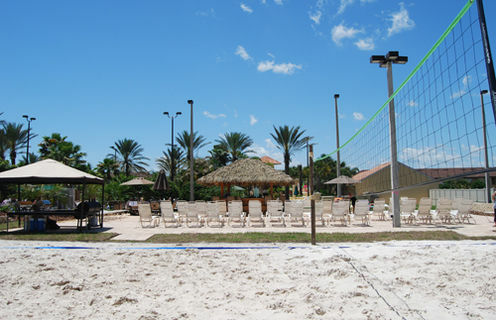 Situated next to the Highlands Reserve Golf Club, and just minutes from the excitement Orlando has to offer, Regal Palms Resort Orlando offers a quiet retreat off the beaten path where you can spread out and enjoy spacious self-catering accommodations paired with full service amenities. 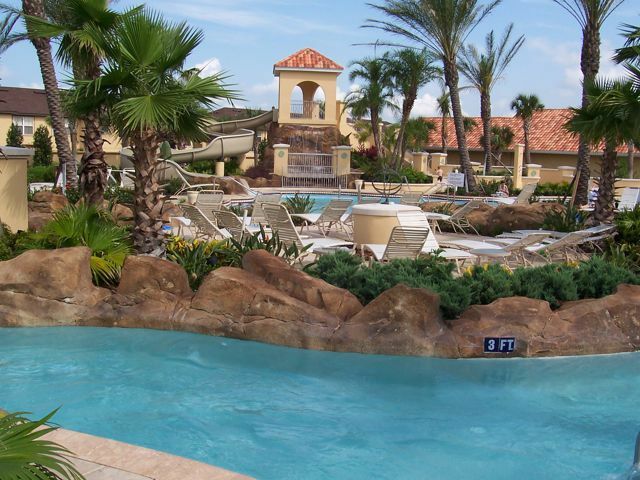 This unique Orlando Florida resort orlando features a combination of fully equipped and furnished 3 and 4-Bedroom Town Homes and 3, 4 and 5-Bedroom Orlando Vacations Home rentals boasting all the comforts of home nestled in a tropical setting. 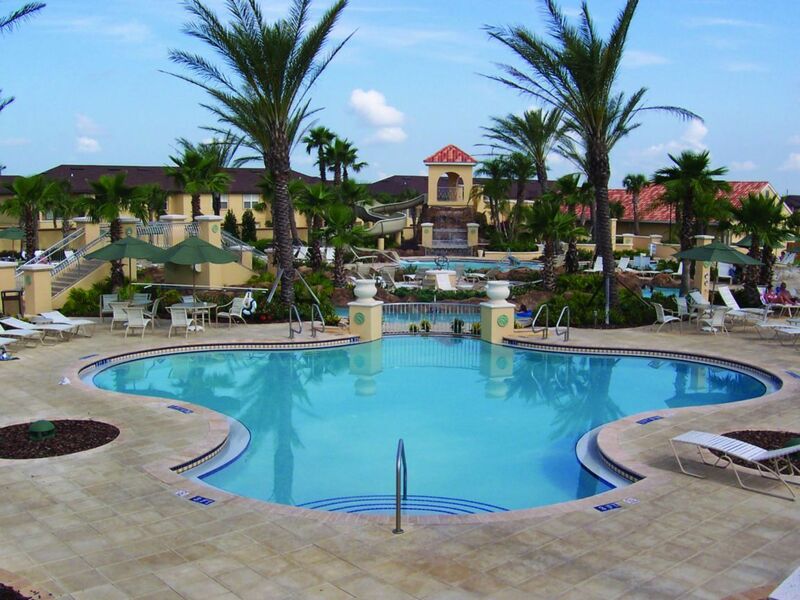 Discover a host of recreational amenities at the Orlando Florida Resort including Ascencion Day Spa at Regal Palms Resort, play in our lush tropical swimming pavilion complete with a waterslide, lazy river and a zero-entry pool for the little ones in the family. 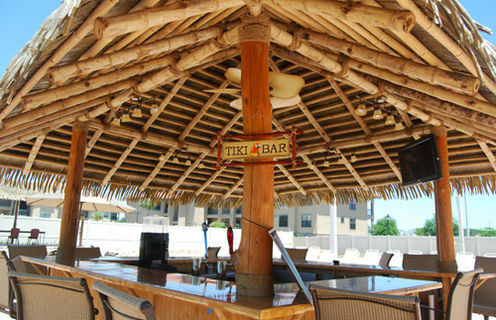 Enjoy casual dining at The Bamboo Tiki Bar, as well as a wide array of refreshing cocktails.